You are here: Blue Haven > Blog > Swimming Pool Tips > Why you need to see your pool builder before buying your new home? Spring has sprung and so too have the real estate agents dressed in their dapper suits, hammering in the little for sale signs outside homes right across the country. The month of September is typically the pinnacle of Australia’s property buying season, and real estate experts suggest 2015 will be the biggest we’ve seen in recent times. Whether you’re looking to upgrade, downsize or jump into the property market for the first time, it’s important to do your research. And while most homebuyers know the importance of engaging engineers, building inspectors and builders before signing on the dotted line, there is one person who most will forget to see before a property exchange occurs; the swimming pool builder. While the price might be right and the property ticks all of the necessary boxes; if it doesn’t have a pool or the pool that it has just won’t do, then you need to bring in the experts to tell you how much extra this important add on will cost. While the backyard might look like the perfect spot for your new pool to your untrained eye, it may actually be brimming with hidden costs that only your pool builder will be able to spot straight away. These include difficult accessibility and sloping block. If you are looking to buy a house at auction and are hoping to install a new pool – Blue Haven Pools builders can arrange to visit the site prior to auction day to give you a quote on how much your new pool will cost. This will help you when it comes to bidding and will ensure when the gavel comes down on auction day you haven’t paid too much. The same goes for those looking to purchase a home via private treaty. Armed with the advice from your pool builder you’ll know exactly how high you can go when negotiating an offer. It will also help to know exactly what swimming pool design will work best with your desired home. 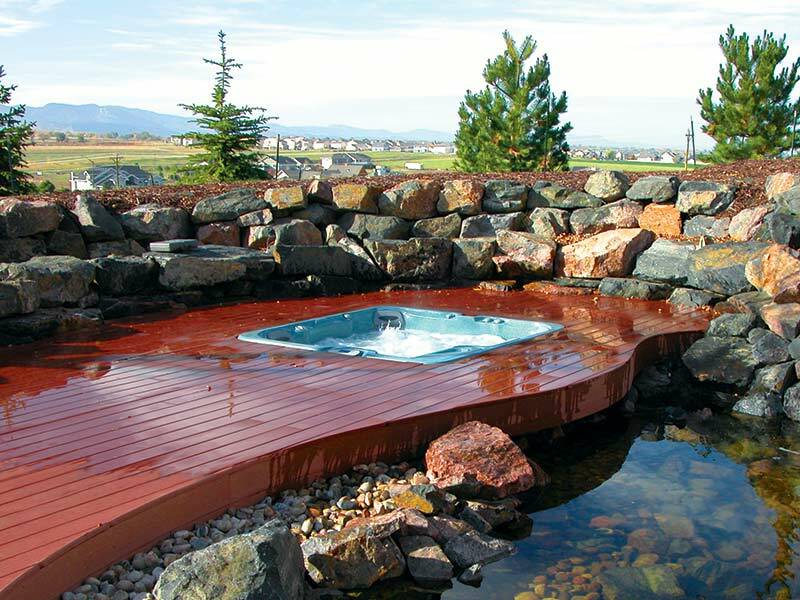 While you may have your heart set on an infinity pool design, it may not work in with the home and its outlook. Contact Blue Haven Pools today on 13 20 25 to see how their pool builders can help you even before you buy your new home.